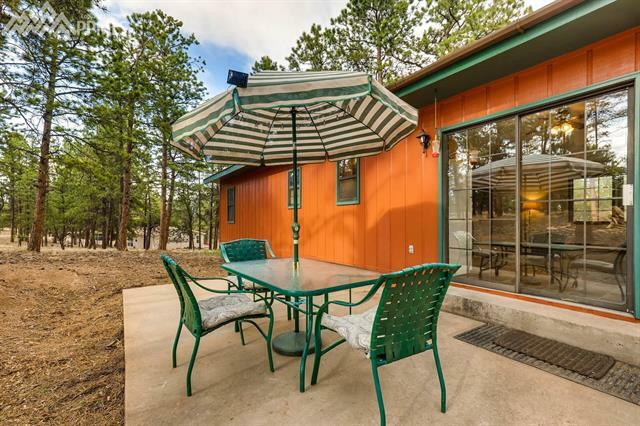 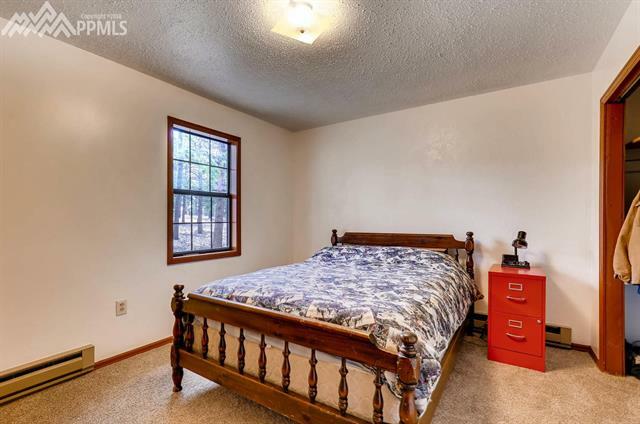 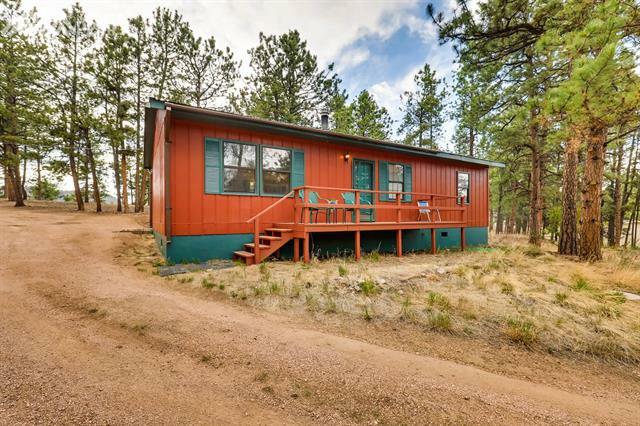 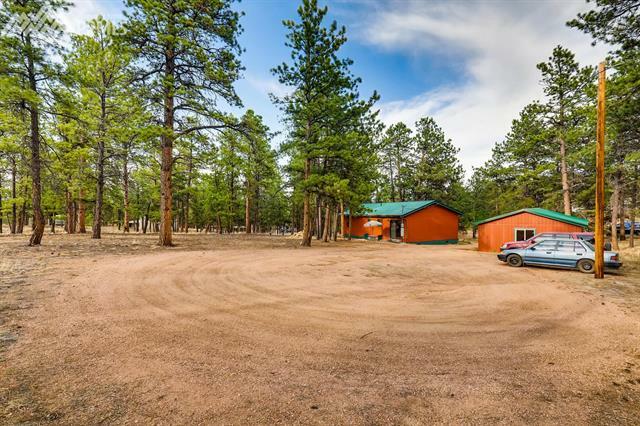 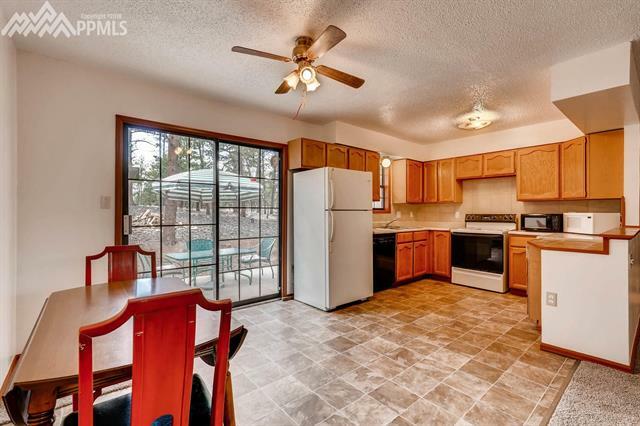 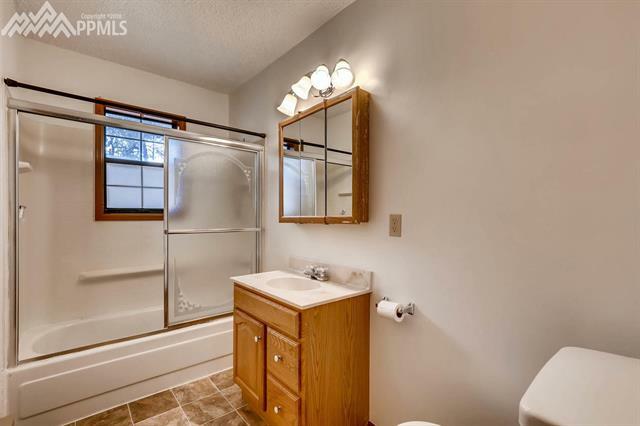 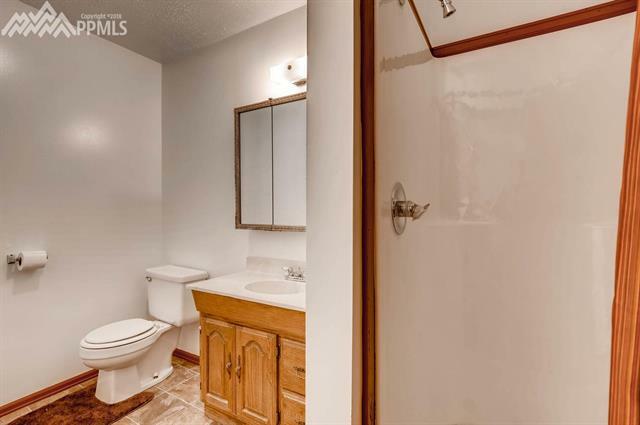 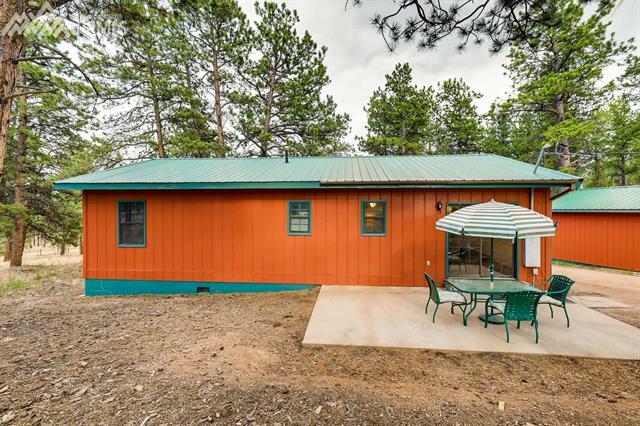 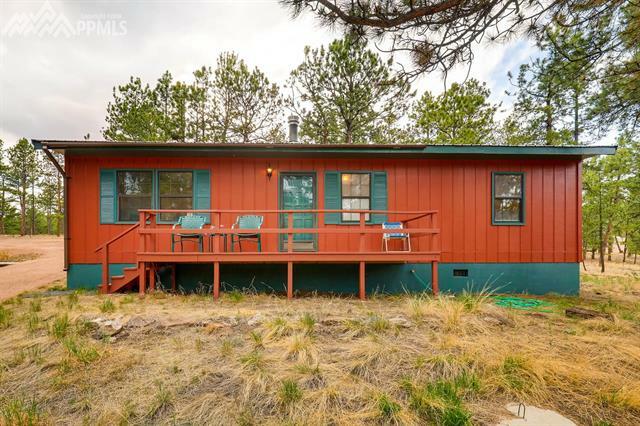 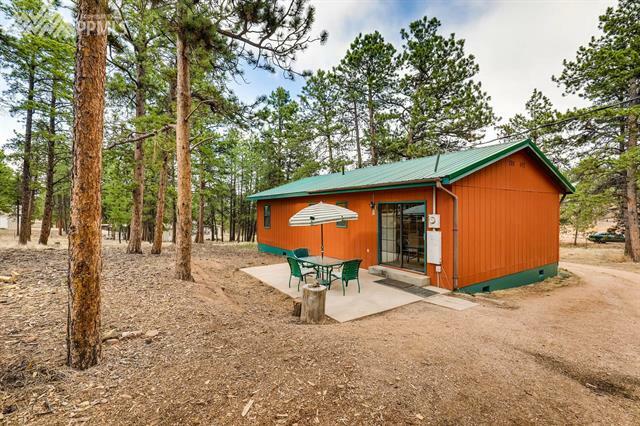 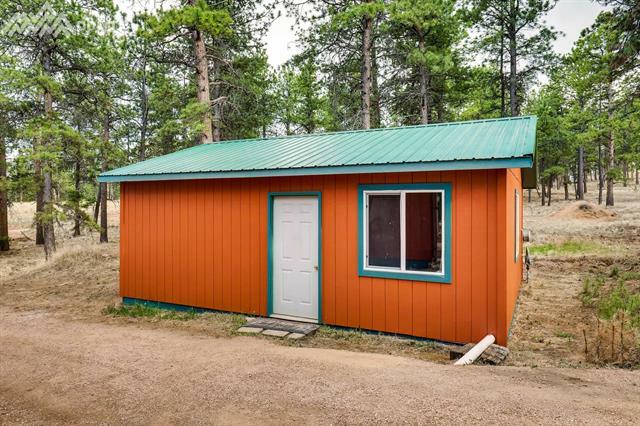 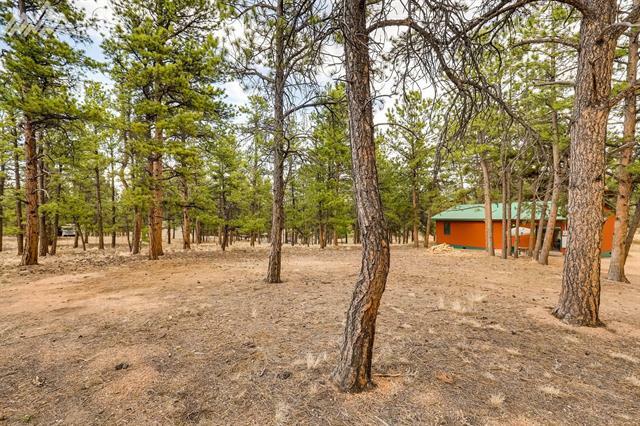 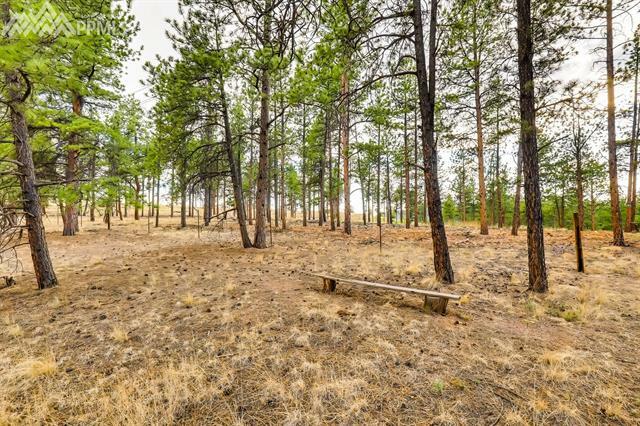 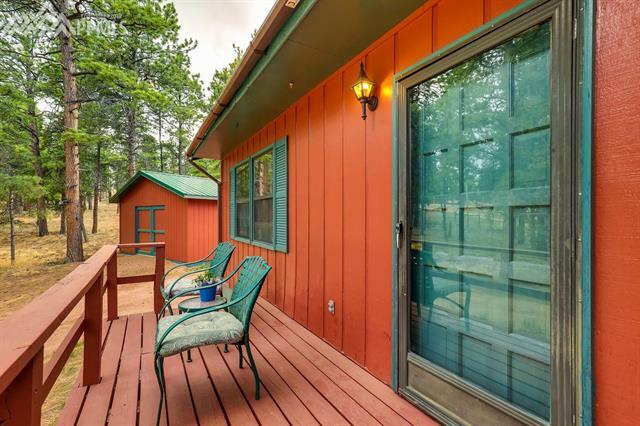 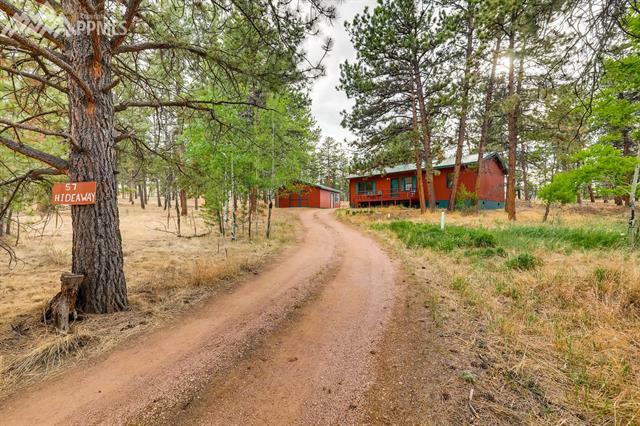 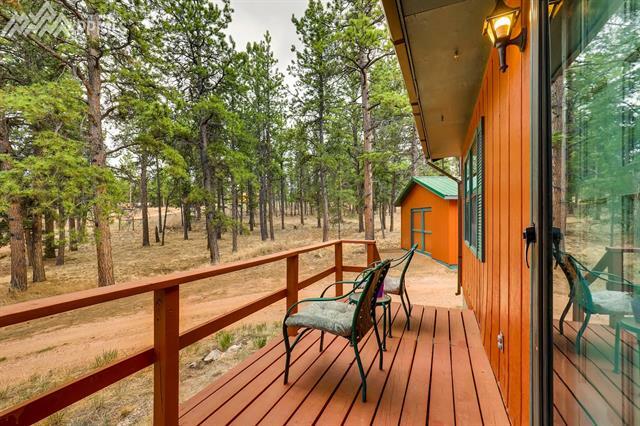 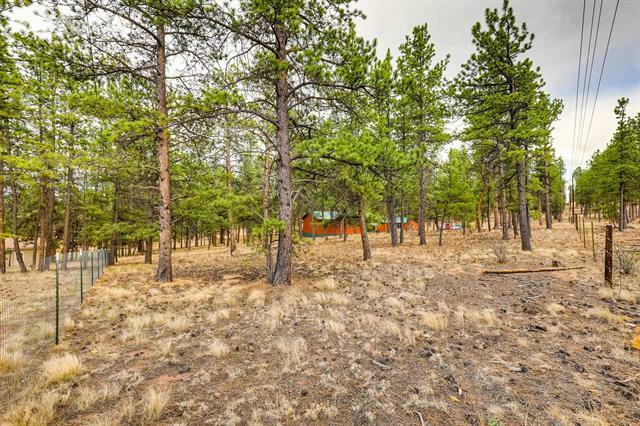 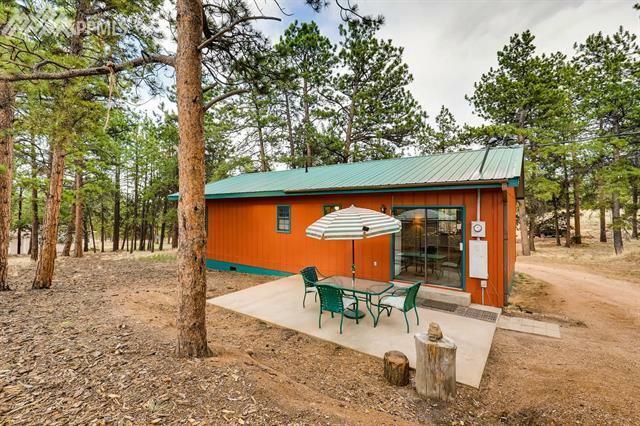 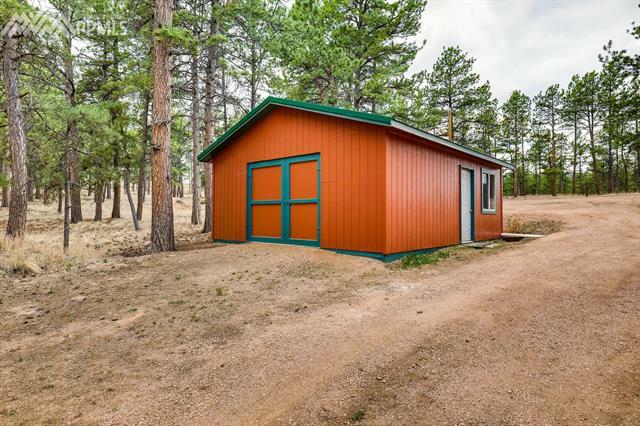 Charming home nestled on a quiet, two acre treed lot backing to Pike National Forest. 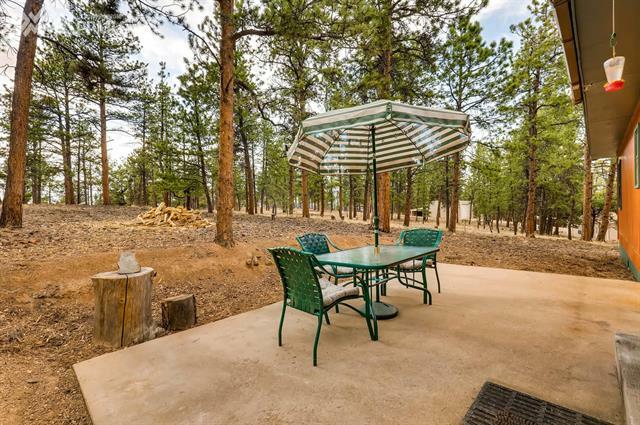 Enjoy the sounds and views of nature as you relax on the front porch or back patio. 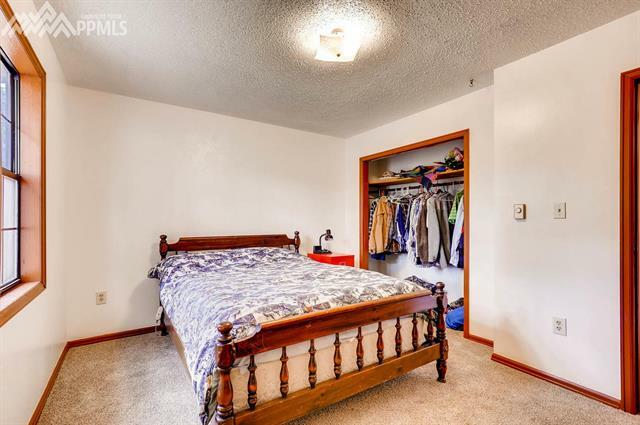 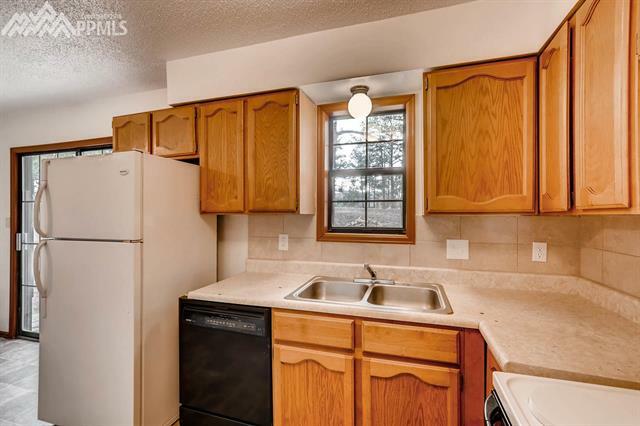 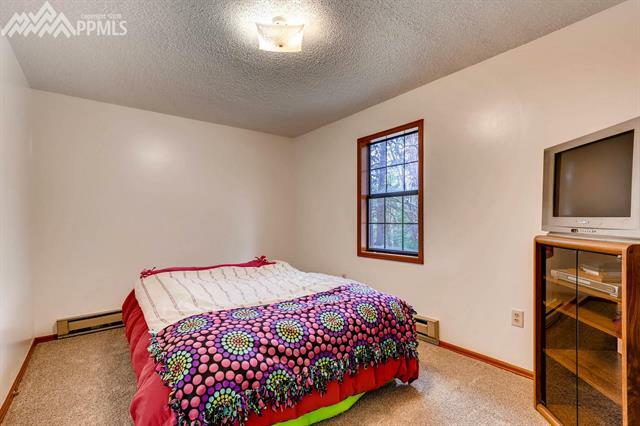 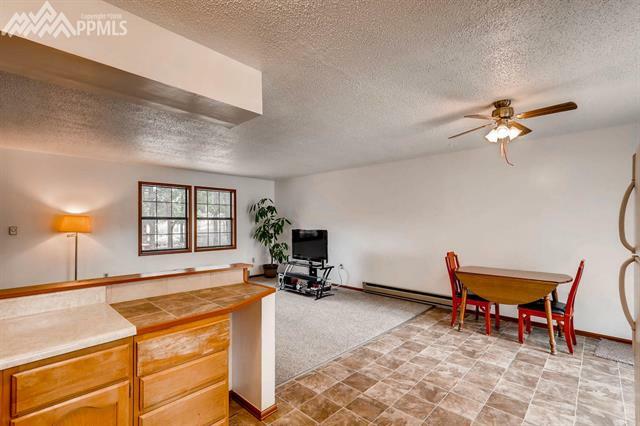 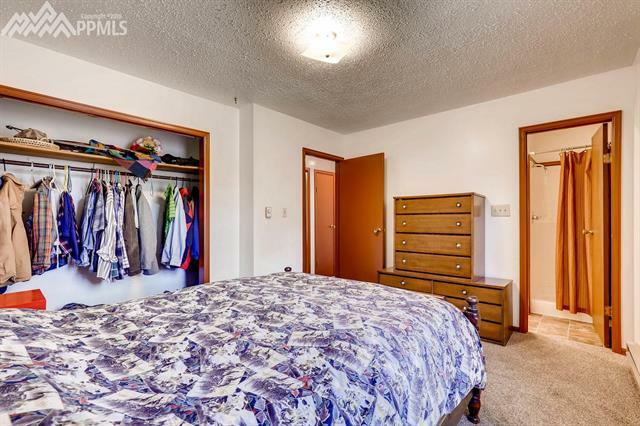 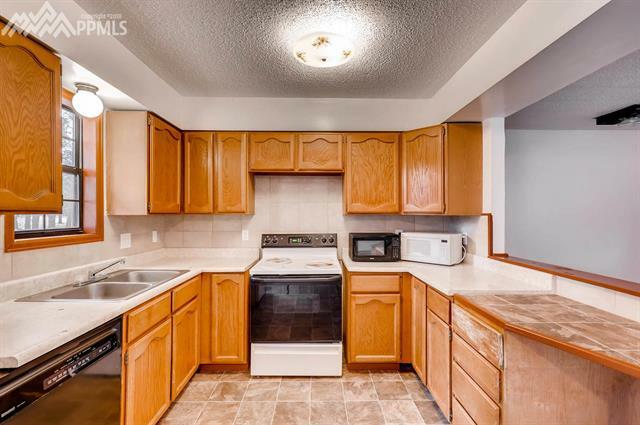 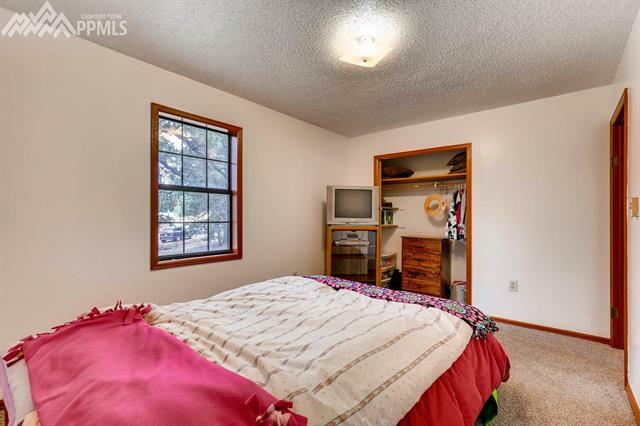 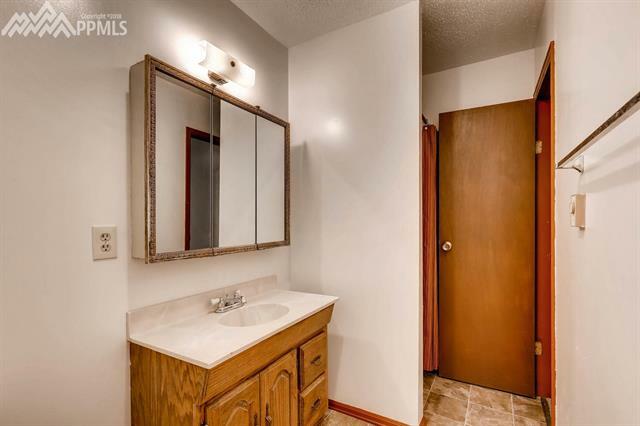 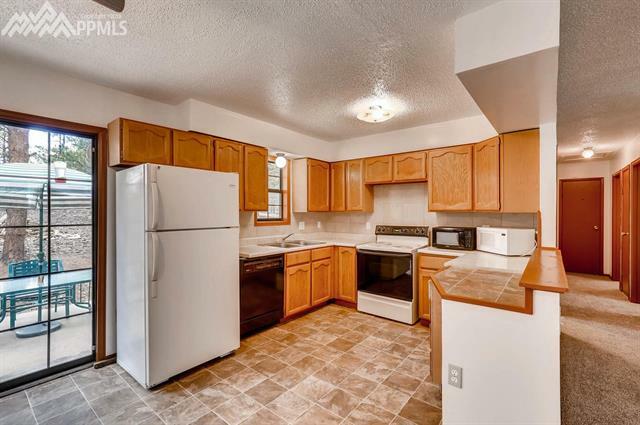 A large, detached, heated garage adds storage and room for projects. 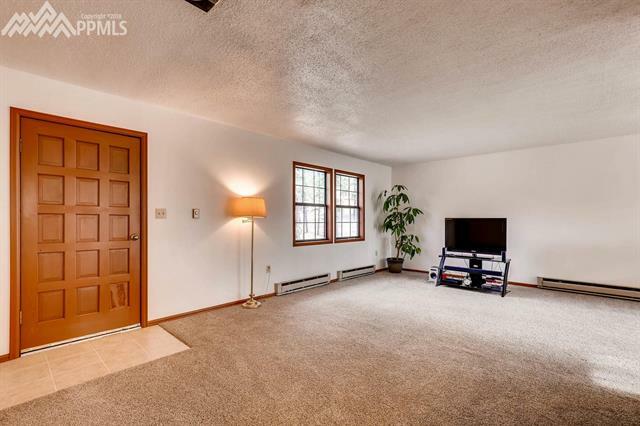 The floor plan in this home is open, bright and functional. 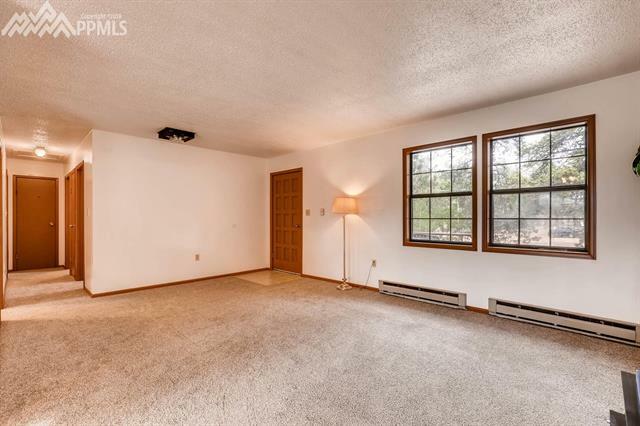 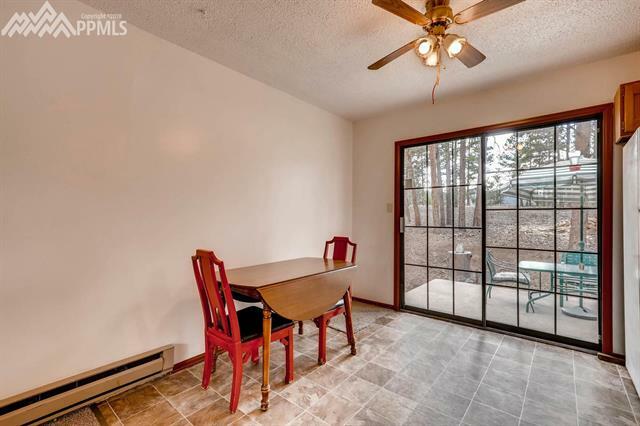 Tons of natural light pours in throughout the windows in the living room and kitchen as well as the adjoining dining room. 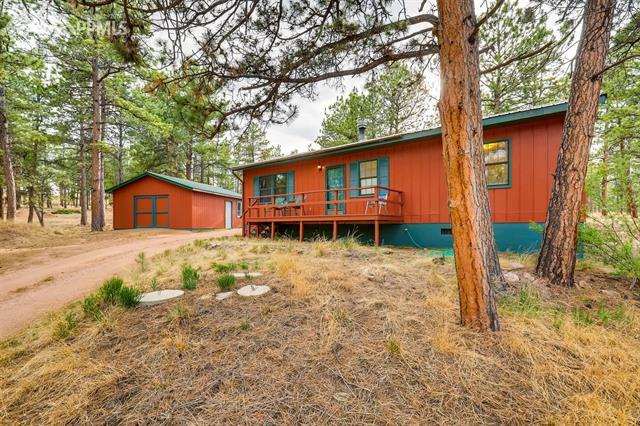 You will love how cozy and inviting this home is. 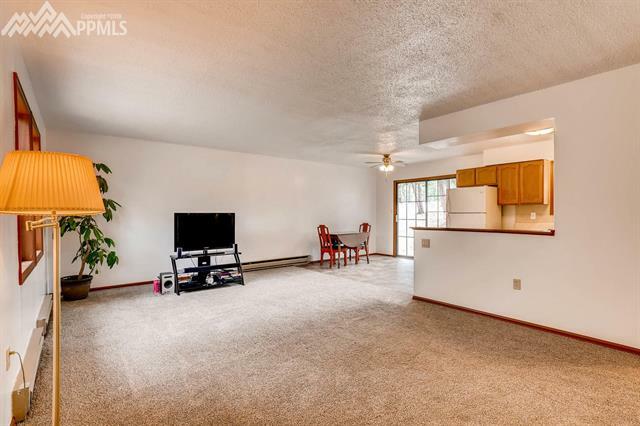 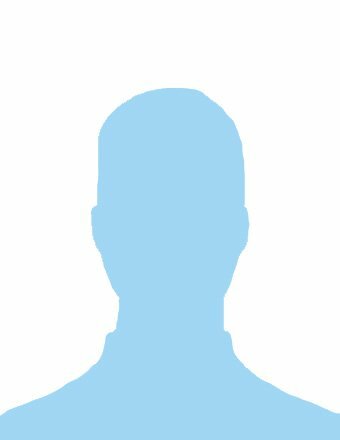 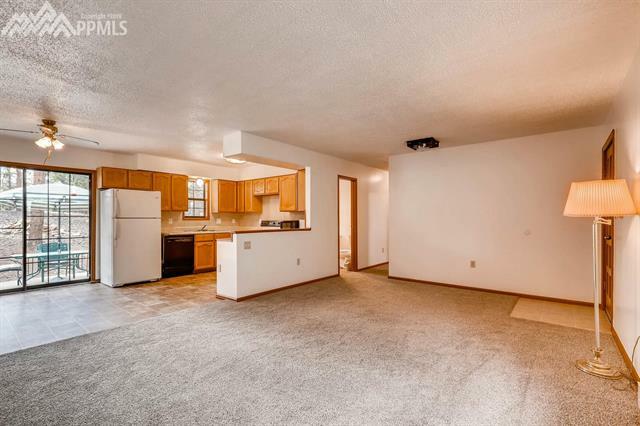 Schedule your showing before it's gone!